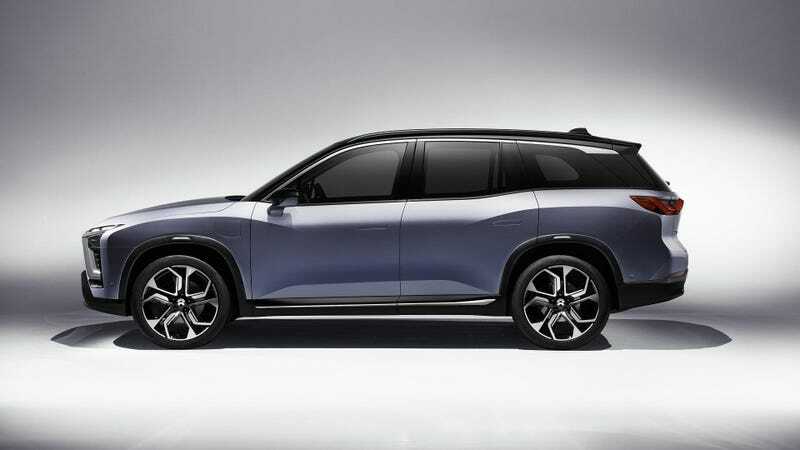 The Chinese-backed electric vehicle startup NIO raised more than $1 billion in its latest fundraising round, Reuters reported on Wednesday, breaking away from a crowded field of young Chinese-funded car firms who’ve notably struggled to raise money for their own ambitious endeavors. A spokesperson for NIO declined to comment. Citing two unnamed people familiar with the matter, Reuters reported that NIO quoted a wide range of investors, including the U.S. hedge fund Lone Pine Capital and Chinese investment firm CITC capital. The Chinese tech company Tencent—already an investor in the startup, while also holding a minor stake in Tesla—was involved, as well. Its first mass production car - the ES8 pure-electric, seven-seat sport-utility vehicle is set to be released in mid- December, according to the company. Chairman Li told Reuters in April that the model would offer more features than the Tesla Model X at a lower price. NIO netting $1 billion is a big deal. Chinese-backed electric car startups in the U.S.—namely, Faraday Future and Lucid Motors—have struggled to get their projects up and running on the schedules they project, mostly due to fundraising delays. 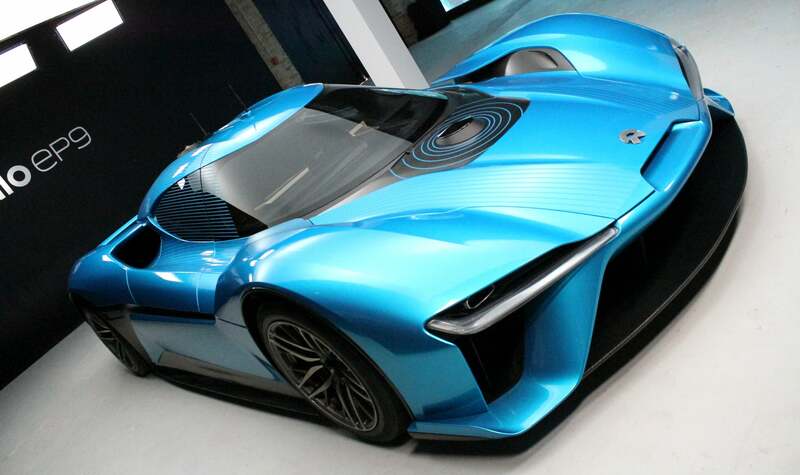 NIO says it wants to bring an autonomous electric car to the U.S. by 2020, so raising this sort of scratch helps make that kind of dream seem more plausible. The concept NIO revealed earlier this year looked awesome, so it’s going to be wildly interesting to see where the startup goes in the coming months. NIO’s also the company whose EP9 supercar became the fastest purely electric car around the Nürburgring Nordschleife this year with a time of 6 minutes, 45.9 seconds, so they’re up to some cool stuff beyond just SUVs.